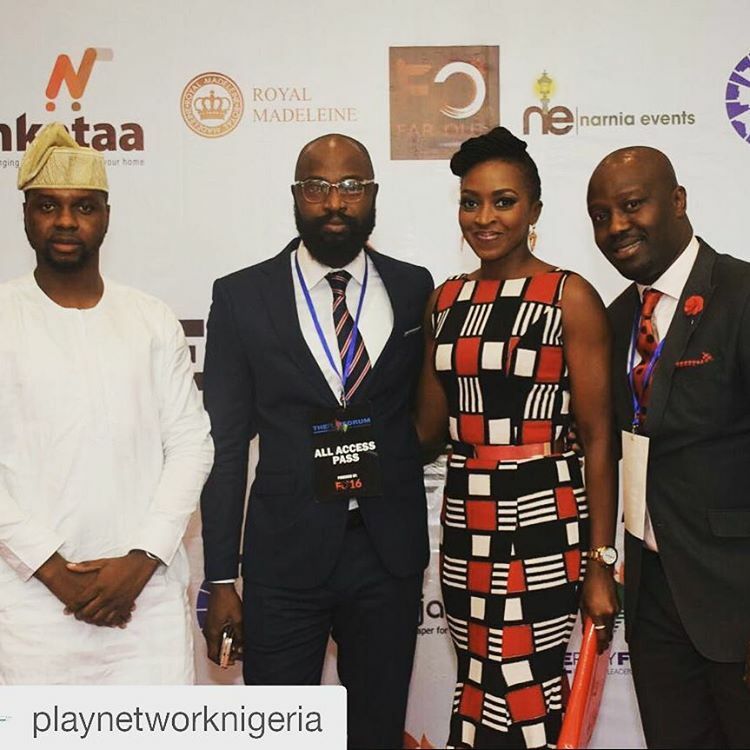 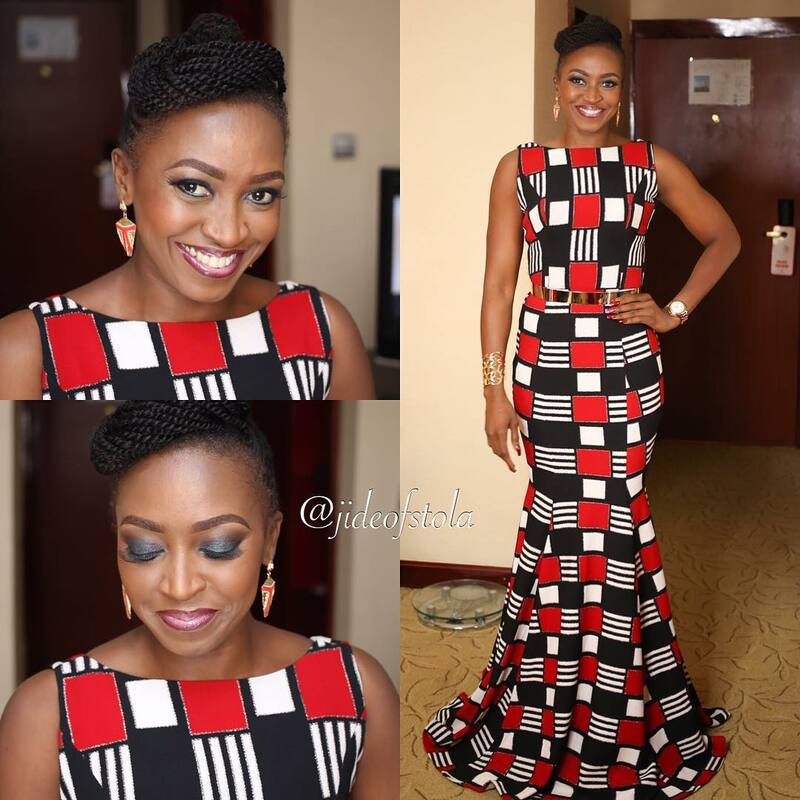 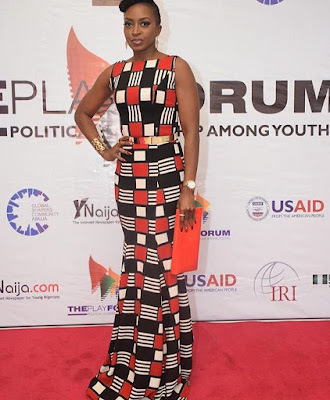 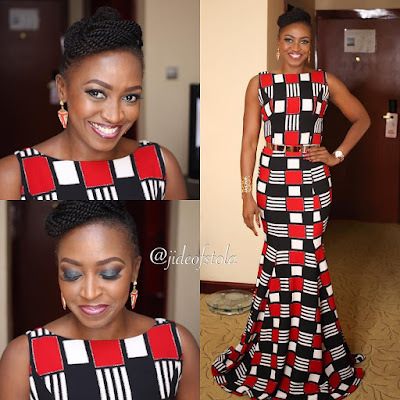 Kate Henshaw's Stunning Look To PLAY Network Forum, Yesterday. Talented actress, Kate Henshaw is looking absolutely stunning to PLAY Network Forum which took place yesterday at Transcorp Hilton Hotel, Abuja. 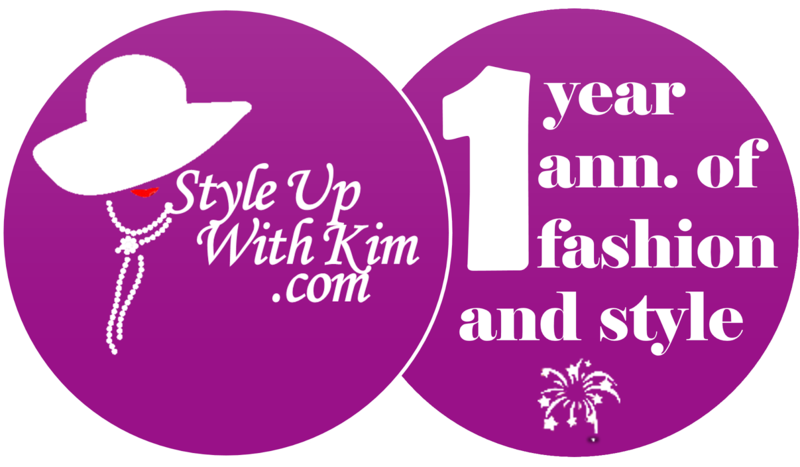 She was the moderator at the event and she appeared in this lovely outfit, see other pics after the cut..